A lot of people nowadays are concentrated on keeping their body fit, in good shape, and flexible. There is nothing wrong with that as a matter of fact, but what about the minds? Have you ever thought that the brain needs some exercise once and for all? If you care about jogging every day, or even just a few days in a week, you must also feel the same as to how to keep your brain busy. It is not about thinking too hard that makes you stressful and crazy, because that is not healthy. What is meant by here is to have fun with your brain! Let me introduce you some traditional and common board or indoor games that make your minds go in circles – the healthy way, of course. They are considered as analog games, because video games are classified as digital games, but they are both called as board or indoor games. We will concentrate on the former, and probably, you have heard and even played these games, but let’s remind ourselves again, shall we? 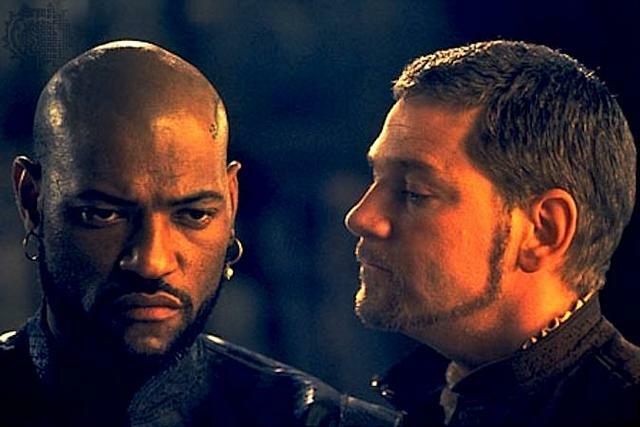 Also commonly known as reverse, Othello is a traditional, strategy board game that is played by two players. It features an uncheckered board of a total of 8 by 8 grid and 64 “disks” or discs, 32 disks for each player, in which one side is light colored and the other side a dark color, like white and black or white and green. Each player alternately drops or places their color disk until there is no more empty square. Throughout the game, each player can flip their opponent’s disk to their color if there is the same disk between them. The only objective to win this game is to have the majority of your discs based on color once all the squares are filled with disks. This game has been popular for so many years, including these modern days. It is still played as a new game and that is cool, because people still appreciate the objective of this game. Well, who wouldn’t like to play an exciting mind blowing game like this one? How to play this game is easy, even grade schoolers can have fun with it. 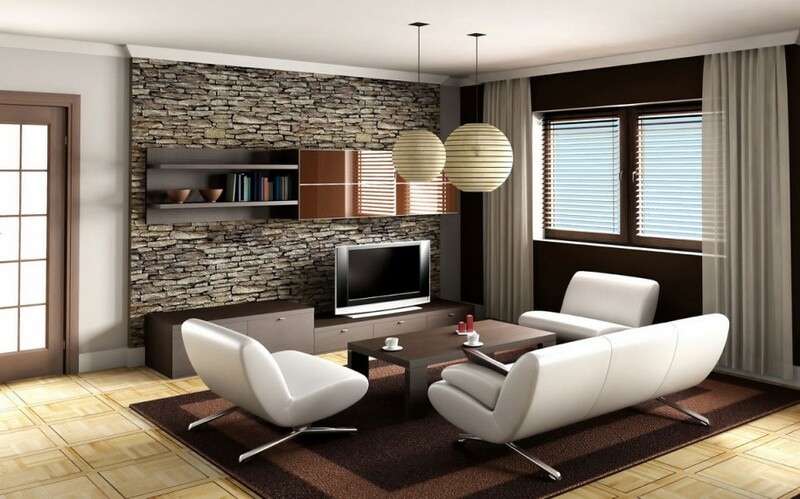 Just think of words that you can form through the tiles you have. You gain score through the points embedded on each tile. The player who has the highest score wins. This game requires to play at least two people up to four players. Boggle is a word game like Scrabble, but this is quite more flexible. That is because you have to list down as many words as you can. After 3 minutes, when the timer runs out, all players need to stop writing and check same words to eliminate and the words that nobody else has written but you gives you a score. There are corresponding scores depending on the number of letters per word. The instructions on how to play this game is detailed in the box. This game is purely strategic, and if you are not that attentive and skillful, you likely get to lose the game. It is played on a chessboard, which is a checkered of black and white in 64 squares in 8×8 grid. 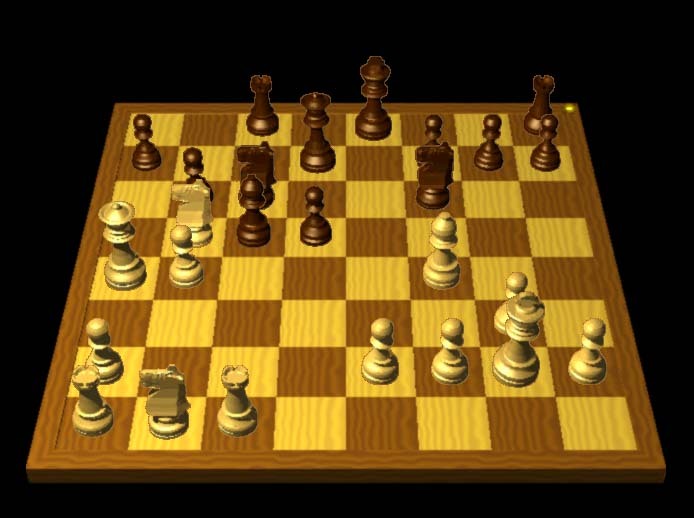 First off, you must know the movement of each piece, which are 1 king, 1 queen, 2 rooks, 2 knights, 2 bishops, and 8 pawns. One player uses the white pieces, while the other has the black ones. The goal for each player is to capture the king, but throughout the game, they can attach and capture any of opponent’s pieces. The first player who captures the king wins the game. 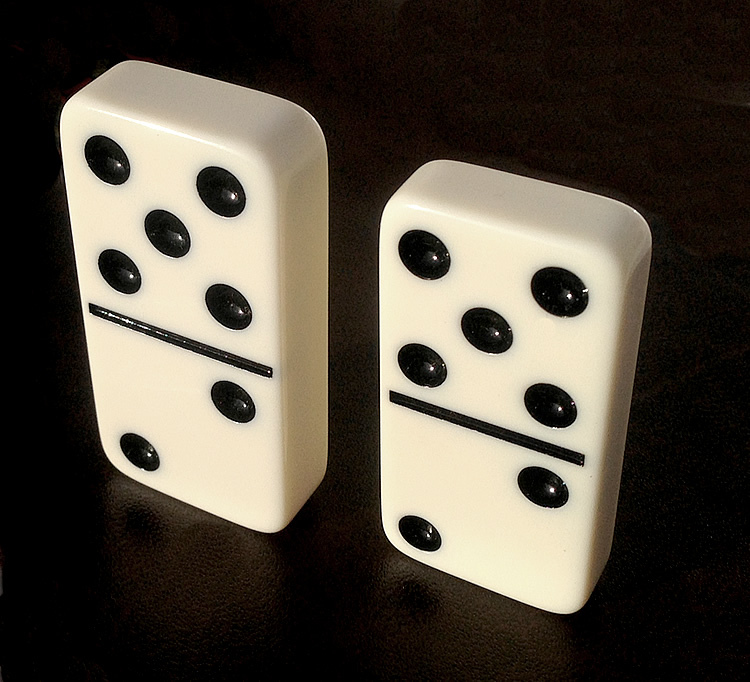 Sometimes spelled as dominos, this game consists of a domino set (a deck or a pack), which are rectangular shaped tiles with corresponding number of dots in two square ends. The total number of tiles is 28, and must be divided equally to players, regardless of the number of players. This game is played in two ways, blocking games and scoring games. Blocking games is to empty all of your tiles as much as possible while you block the opponent’s turns to play. The winner is announced to the player who has fewer tiles. The scoring games is that the scoring is much different, which can be executed during the play. It must be mutual to avoid confusion and conflict. Diplomacy is a war game that is originally in a board form. It can be played by two players or more up to seven individuals. Each player needs to move their starting units and defeat others’ unit in order to win. A winner is the one who conquers most of the cities and provinces. Played by two or more players, Mouse Trap is a fun game which goal is to trap the opponents’ mouse, a mouse-shaped plastic material piece in various colors (yellow, red, blue and green). It has a path that is built in spaces, empty and those with instructions. Players can also build spaces that are marked with certain numbers, like 2-3-4, 2-3, and 2. Detailed instructions and rules on how to play this game are included in the box. 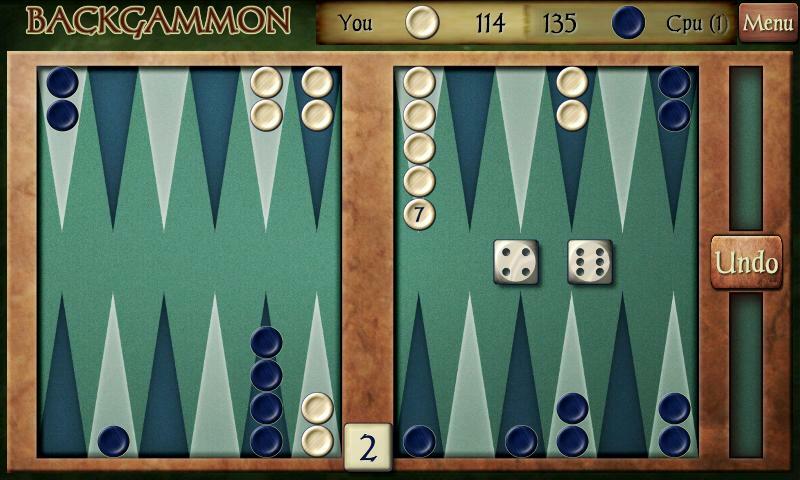 Considered as one of the very oldest board games that ever invented, backgammon is a classical, fun game for two players only. It features a board with round shaped pieces and a dice. The pieces are moved upon the rolling of the dice, with corresponding number of dots that indicate the number of pieces to use or move. To win, a player must remove all of his pieces from the board first before the opponent. Sometimes, it is fun to just physically relax and let your mind play. With these 8 traditional and classic board games, you’d be entertained and exercised your brain. Make it a habit to play some of these games, rather than watching all day. Besides, it will only take you 30 minutes or less to play one of these exiting board, indoor games.